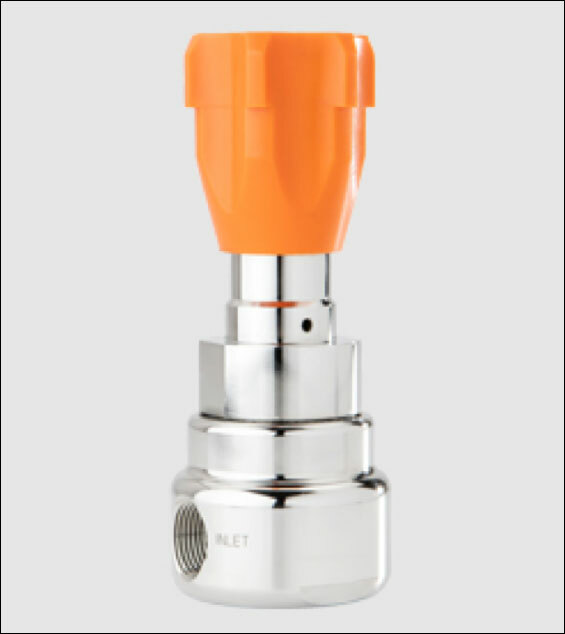 When critical control of liquid or gas is needed, our fractional flow control valves and regulators is your solution! 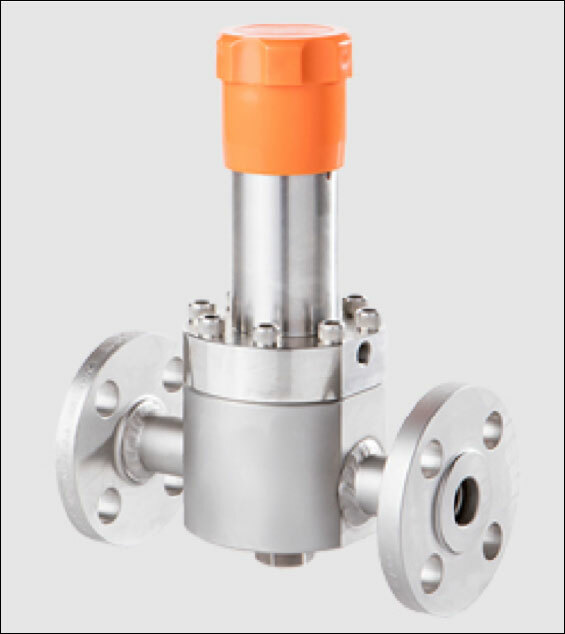 LowFlow control valves are often used in a laboratory or pilot plant applications. Installations such as these frequently require valve trim changes in order to meet varying flow requirements for a given application. We understand the value in manufacturing a product designed with this flexibility in mind. 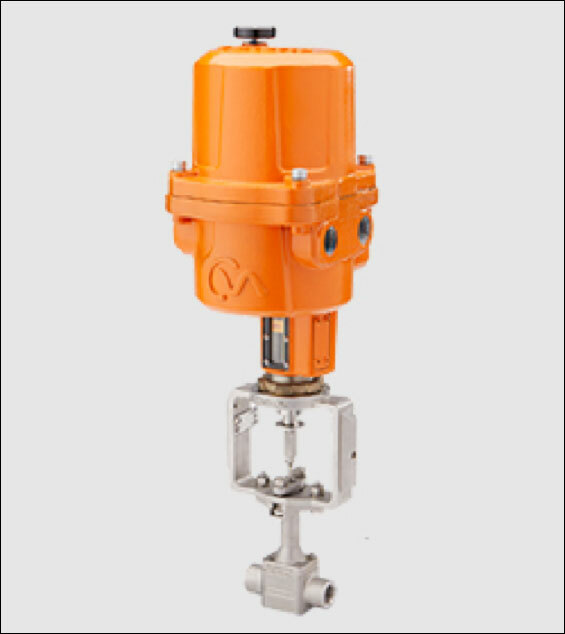 That is why all LowFlow control valves offer a multitude of Cv’s and flow characteristics in every line size. 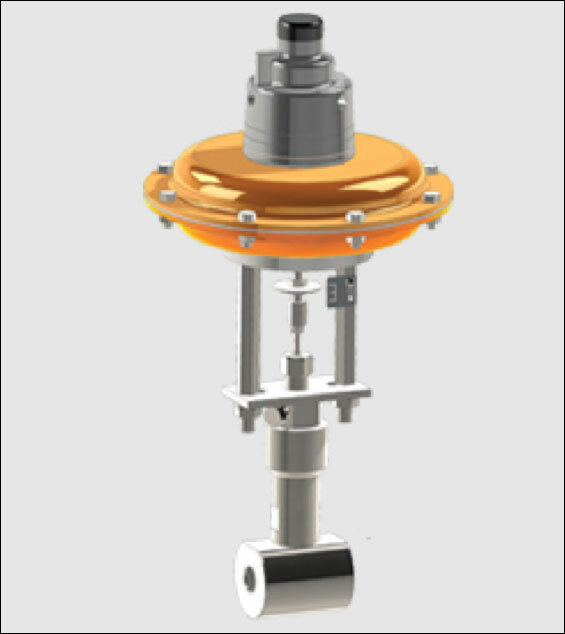 In addition, every LowFlow control valve comes with our Quick-Change trim design. At LowFlow Monel, Hastelloy, Alloy 20, Titanium, Kynar, and Inconel are just a few of the materials we offer to address your material compatibility challenges.